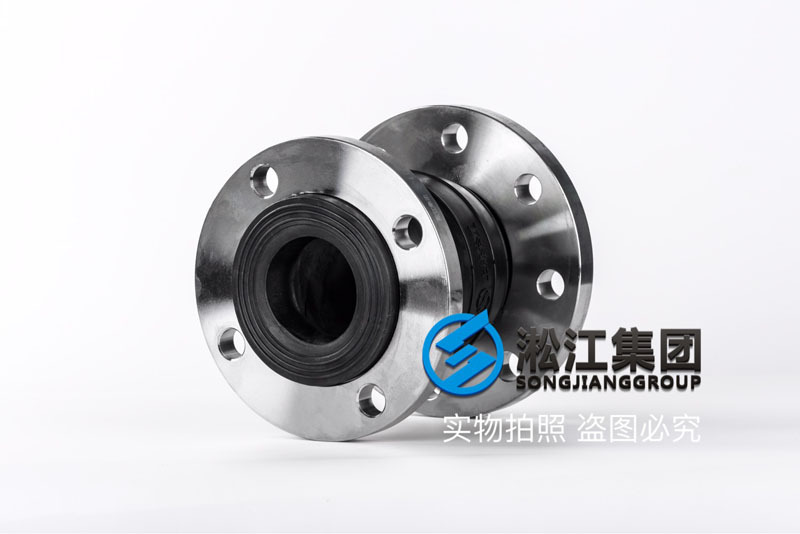 Concentric different diameter rubber soft connection "stainless steel flange"
Shanghai Songjiang absorber group limited official website for your introduction: KYT-SUS304-65*65 concentric different diameter rubber soft connection "stainless steel flange" information, the product type is KYT type, flange made of stainless steel SUS304 production standards, diameter: DN80*65mm, concentric different diameter refers to the diameter pipeline in the pipeline in a straight line. 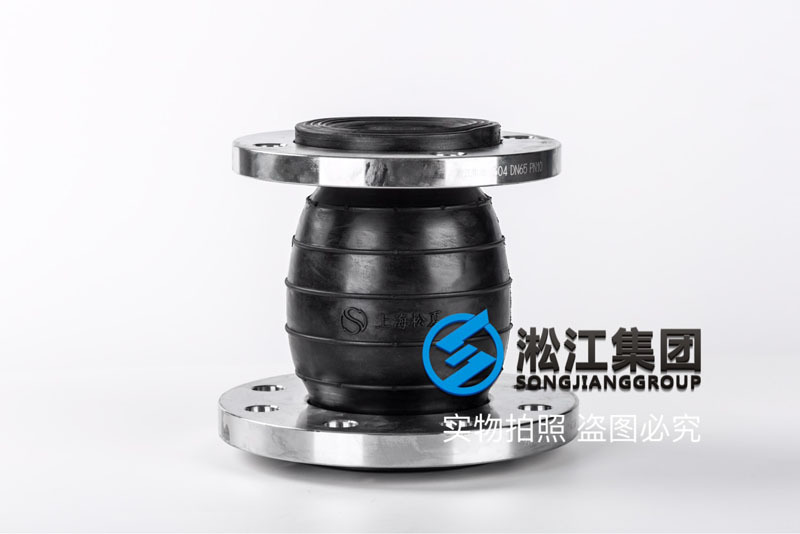 Need to use soft rubber connecting products to compensate the displacement and vibration noise reduction. 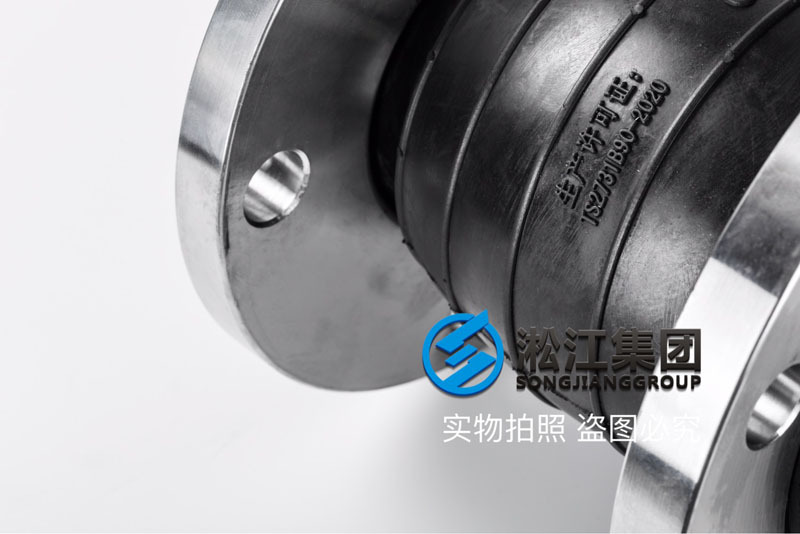 304 stainless steel is a common material in stainless steel, the density is 7.93 g/cm3, and the industry is also called 18/8 stainless steel. High temperature resistance 800 degrees, with good processing performance, high toughness characteristics, widely used in industrial and furniture decoration industry and food medical industry. The common marking methods in the market are 06Cr19Ni10, SUS304, where 06Cr19Ni10 is generally expressed as national standard production. 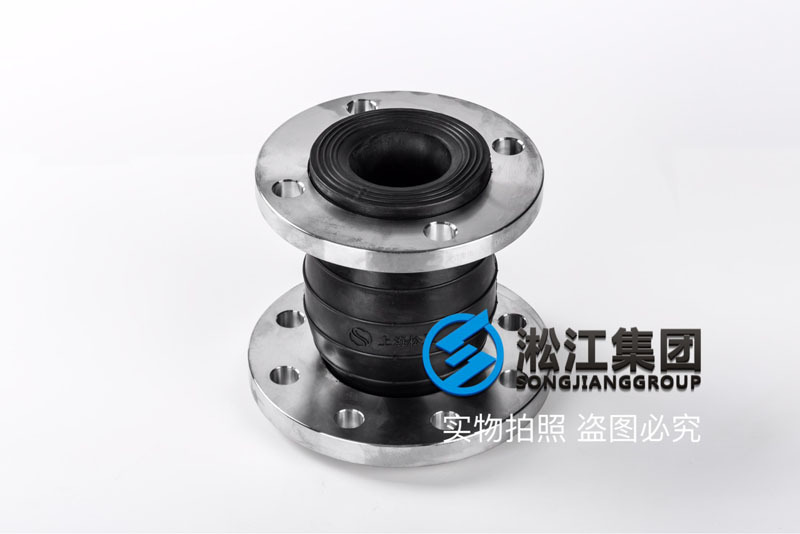 304, generally speaking, ASTM is standard production, and SUS 304 is the standard production of Japanese standard. 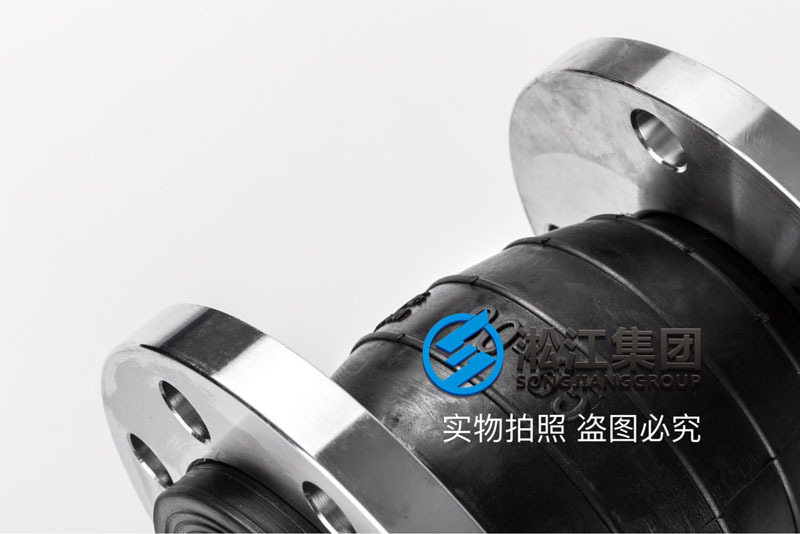 304 is a versatile stainless steel, which is widely used to produce equipment and machine parts that require good comprehensive performance (corrosion resistance and formability). In order to maintain the corrosion resistance inherent to the stainless steel, the steel must contain more than 18% chromium and more than 8% of the nickel content. 304 stainless steel is a brand of stainless steel produced according to the American ASTM standard.